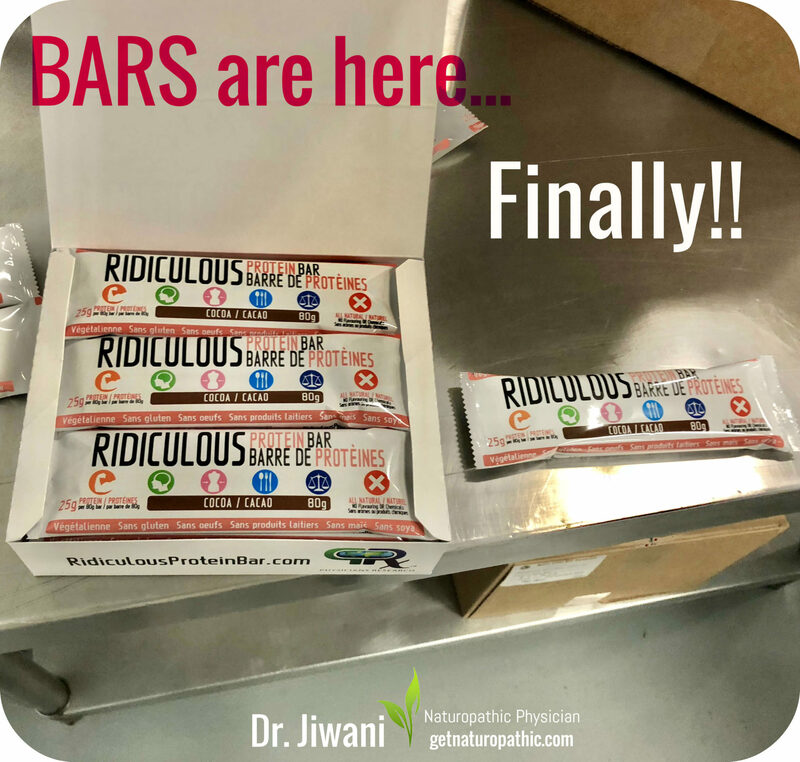 The NEW batch of BARS are in!! We have a limited quantity. We are permitting 3 boxes per person. Get them while quantities last as we made another small batch. Physician-Formulated, Scientifically Super Nutrition for your Body & Brain – So Yummy & Healthy, It’s RIDICULOUS! Eat healthy even when you’re traveling or on the go. 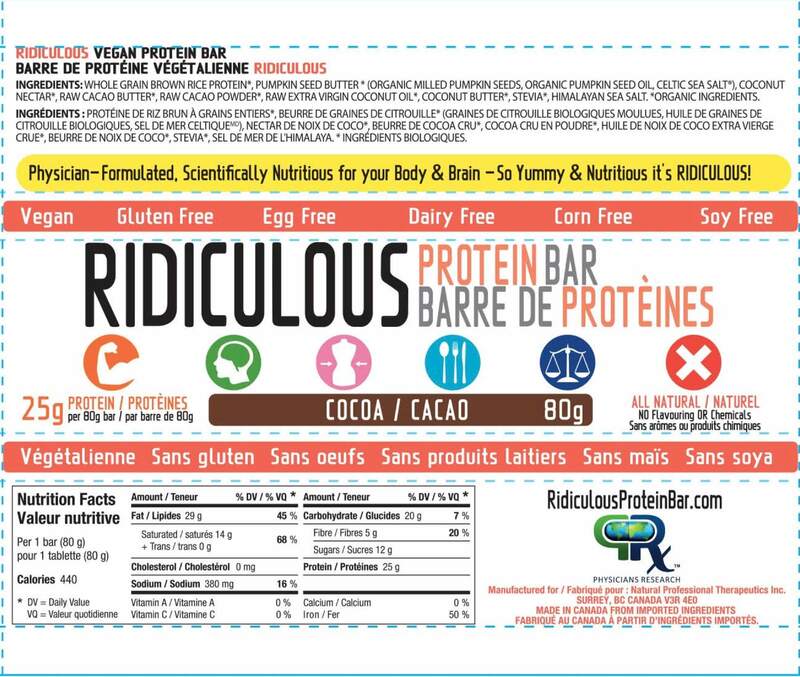 Whether you have Celiac or other Autoimmune Diseases, Food Allergies, Thyroid Issues or just want weight loss, Ridiculous Protein Bar is suitable for Paleo, Keto, Vegan & Candida Diets.